While so many people claimed that Quantitative Easing (QE) would produce inflation since it was the creation of money, the truth is very far from this simplistic idea. The theory used by the central banks is seriously flawed and a throwback to ancient times before 1971. There used to be a difference between debt and cash where you could not use debt as cash to borrow on. Then it was less inflationary to borrow than to print, but that changed post-1971. If you want to trade today, you post T-bills as cash. The REPO market has emerged where AAA securities can be borrowed against for the night. 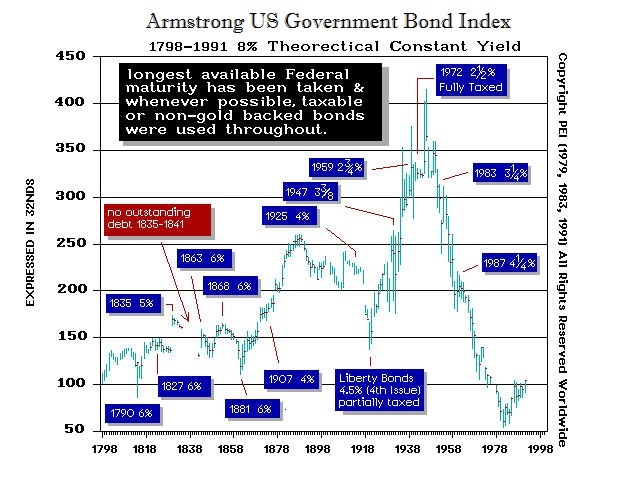 Therefore, buying in bonds to inject cash into the system under the old way of running the monetary system pre-1971 made sense. Today, it is proving to be a fool’s game. Why? This is merely swapping debt for cash; the REAL money supply has not increased when the true definition of the base in money supply is debt + cash. Then you add the leverage from banking. So what does this new reality mean? Under QE, the central banks are the bidders supporting the market in the same stupid manner as attempting to peg a currency. The ECB under Draghai has lost its mind. They keep increasing the percentage of bonds they buy in hopes of creating inflation, but nothing is working. The bonds will not crash without a free market, but instead, they could become extinct. In order for a crash to materialize, there has to be a free market where the private sector bids. But what happens when the private sector has no interest? Oops! Extinction. 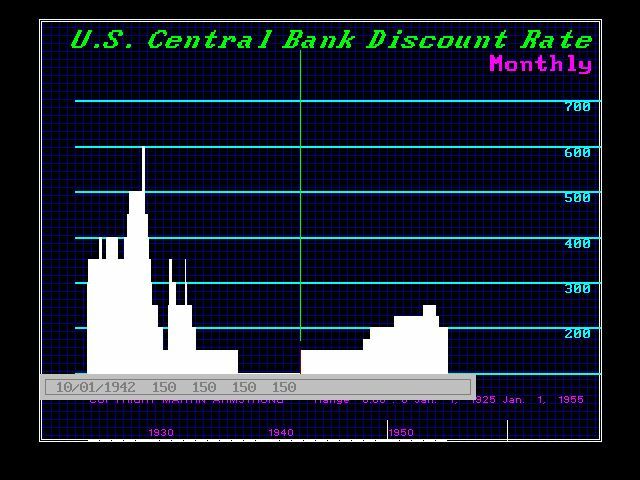 Little known to most analysts, during World War II, Congress ordered the Federal Reserve to do something similar to QE. They declared that the Fed MUST support the bond market during the war and be the constant buyer at PAR. The market went sideways during the war and what we see is a flat line. The Fed did not buy in the debt, it was just at a fixed bid. 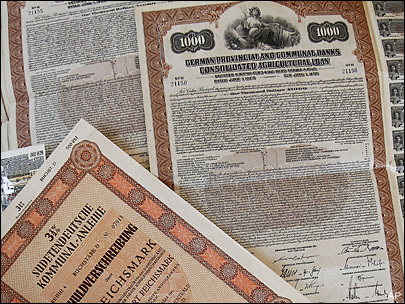 In the case of the central bank artificially supporting the bond market during World War II, that decree was lifted in 1951. Our present situation is different insofar as the central banks have bought all the long-term debt so there is a shortage of debt in the short-term. This is also why the Fed is accommodating the banks paying 0.25% on excess reserves. 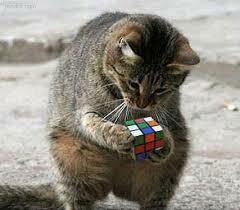 They are trying to figure out this Rubik Cube mess that they have created by cunning and stalking the financial market like a cat. The truth is rather scary. The rise in taxation is destroying the economy. Ancient Egypt was perhaps the most heavily taxed nation in history, and that was the primary reason it collapsed under the weight of the levies imposed on the populace that destroyed the economy by weakening the nation from the inside out. 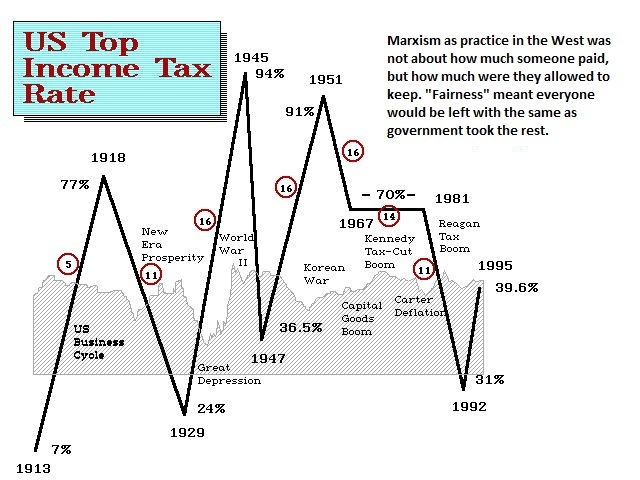 Unlike 1951, we are now at the extreme in economic destruction by the state in their hunt for taxes. Payroll taxes were introduced for the war; it was postwar when taxes were reduced in 1951 and the economy began to take off. We are exactly on the opposite side of the curve with rising taxes. This warns that we are on the collapsing side of the bell curve. It is like alcohol. A little is good and too much kills you. Studies have shown that people who drink a little are healthier than those who drink too much or none at all. This time, with taxes rising, there is a contracting global economy and we are in serious trouble. The central banks have bought in the debt rather than declaring they will support the market. This means that they will not have a market to reverse the position and sell the debt they bought in. This means that a sovereign default wipes out central banks as well. Hence, the long-end of the market is being systematically rendered extinct. We may see the bonds crash in price to the extent that people are not interested. 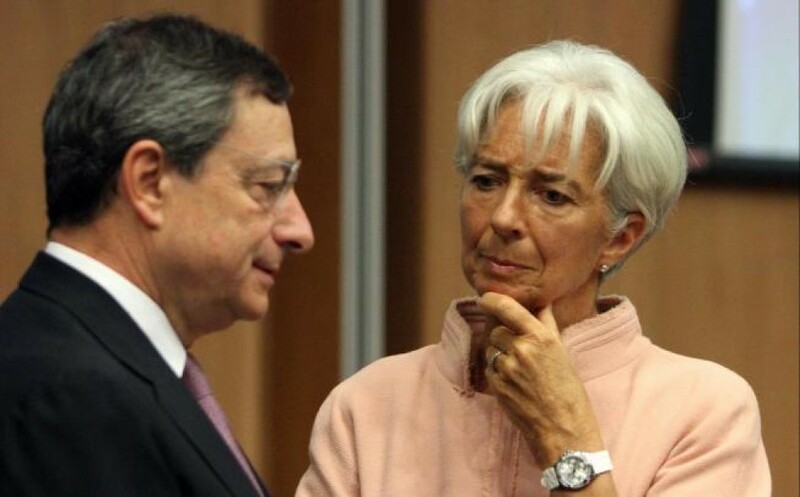 However, the central banks will have to buy in more and more debt. This raises the risk of “conversione forzosa”, whereby even if you bought 30-day government paper, they simply decree that they will not repay that obligation for 10 years. They can simply convert short-term to long-term. We are more likely to see this type of action before any real reform.